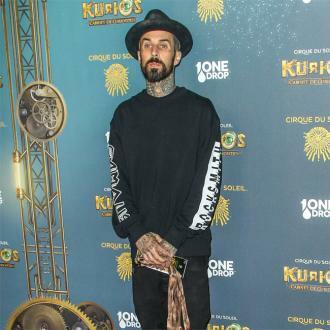 Travis Barker has said he's ''healthier'' now than he was before his involvement in a plane crash in 2008 which killed four people and left him severely injured. 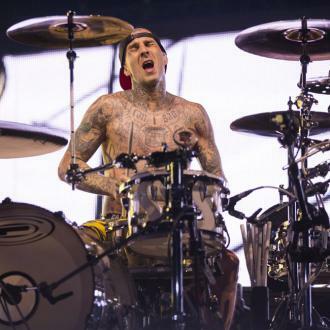 Travis Barker has said he's ''healthier'' now than he was before his plane crash in 2008. The 41-year-old musician was involved in the terrifying ordeal which killed four people almost a decade ago, and although the experience left him with critical injuries - including severe burns to more than 65 percent of his body - he says he's defied his doctors by improving his health drastically. 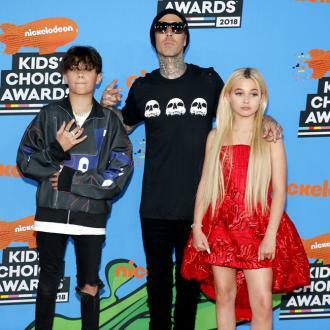 The Blink 182 drummer - who has 13-year-old son Landon and 11-year-old daughter Alabama with his ex-wife Shanna Moakler - admitted to using recreational drugs prior to the crash, but now says he prefers to ''get a high'' from exercising and keeping healthy. Meanwhile, the 'What's My Age Again?' 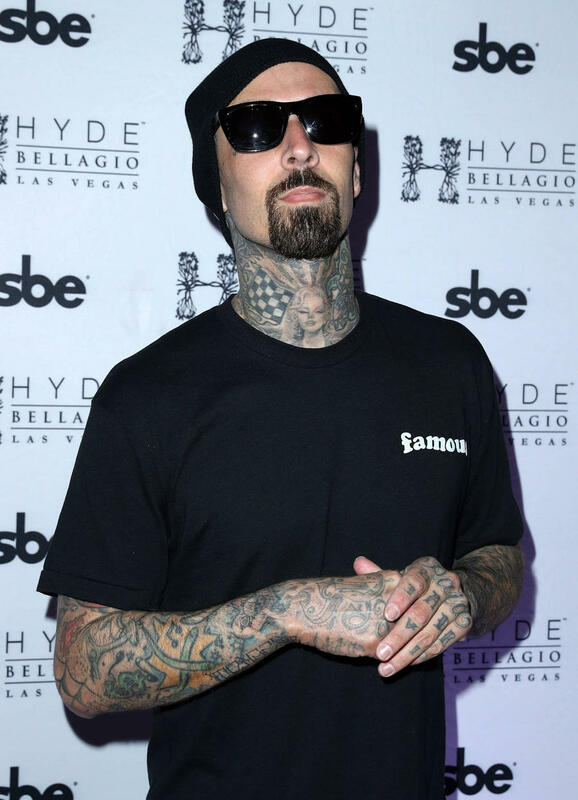 hitmaker previously said his recovery process was ''hell'', after undergoing a whopping 27 operations. And since the crash the star - who was one of only two people to survive the incident - has had a fear of flying.